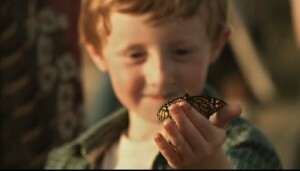 Take a moment and watch this short film and understand that no matter where we came from, no matter what happened in the past….we can all be butterflies. And if you have never heard of this remarkable man before that stars in this short film, his name is Nick Vujicic. Here’s a short video about him. Remember to be grateful for what you have. POWERFUL, YVONNE! Thank you – again – for sharing such wonderful things with all of us! I love this movie. They are supposed to make it into a full length film. Nick has signed to play Will again. I really look forward to seeing a full length movie. So do I Heidi! I want to share your post about it too.